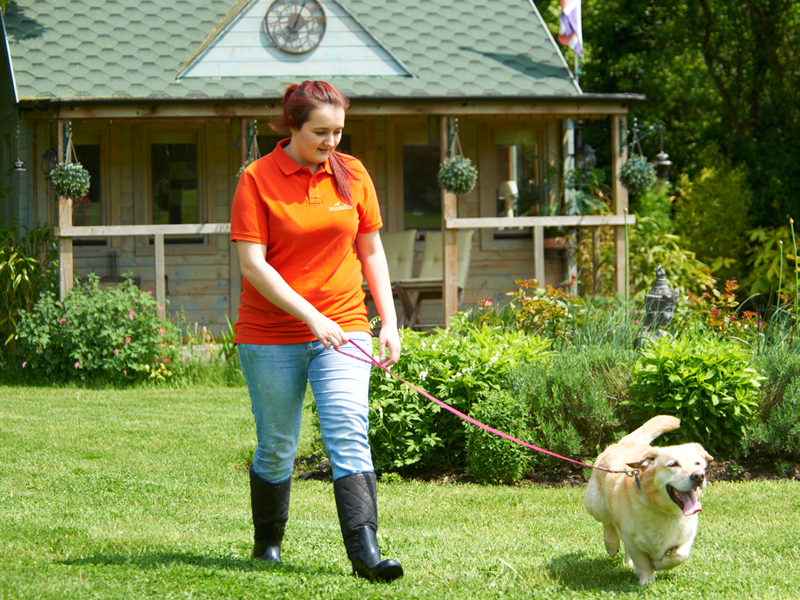 Pets can stay for a short or long visit, and we can arrange for dogs from the same household, or cats from the same household, to board together. 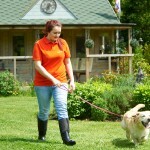 Dogs are walked twice a day and have daily access to outside, covered exercise runs. 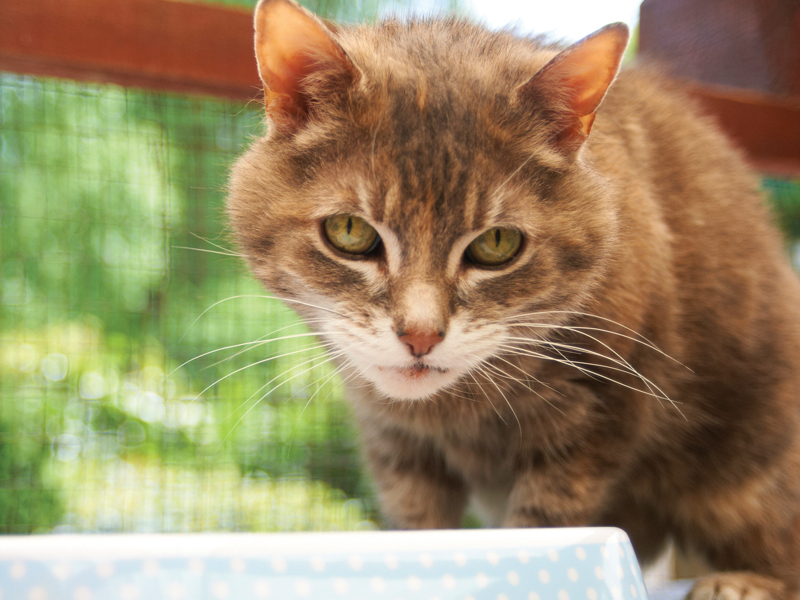 Cats have direct access to their own exercise run. 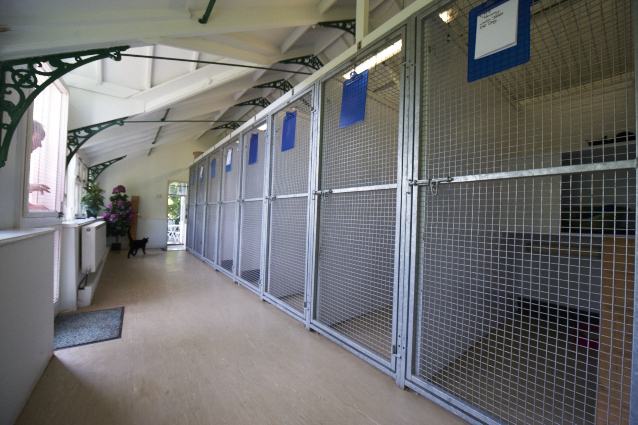 Before pets return home, we always clean and launder their bedding. 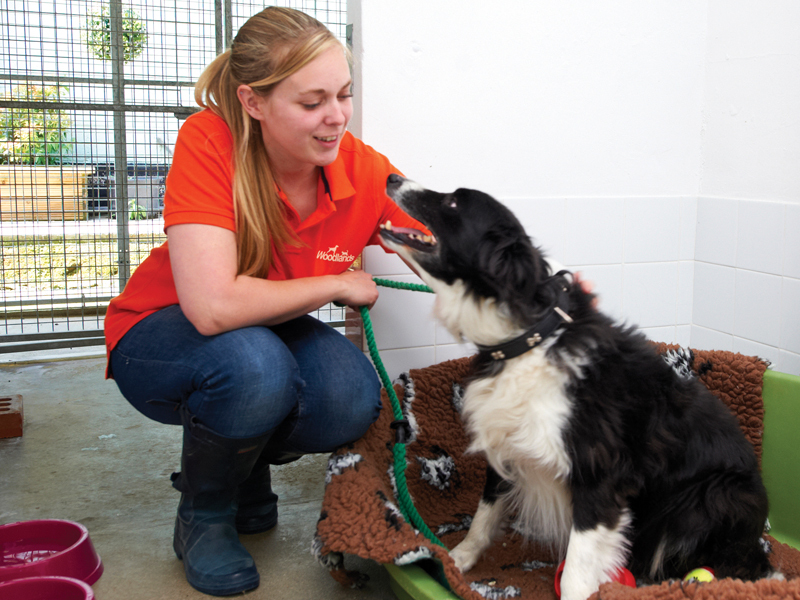 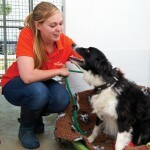 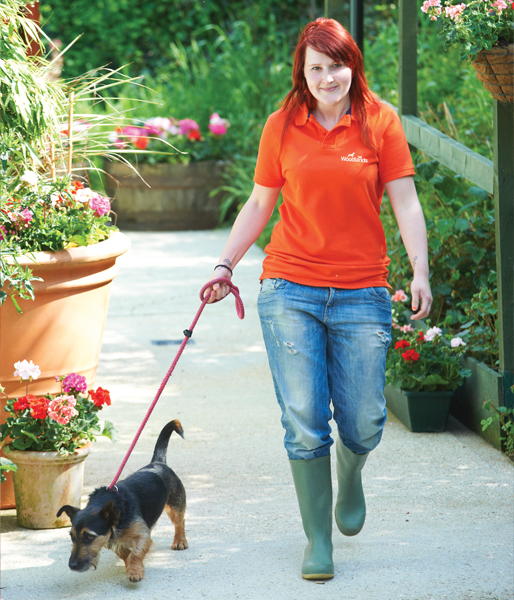 If you’re at work or away from home we can look after your pet during the day. 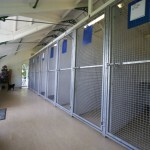 We can also keep your pet overnight if you’re going away or you’re planning a party or special event. 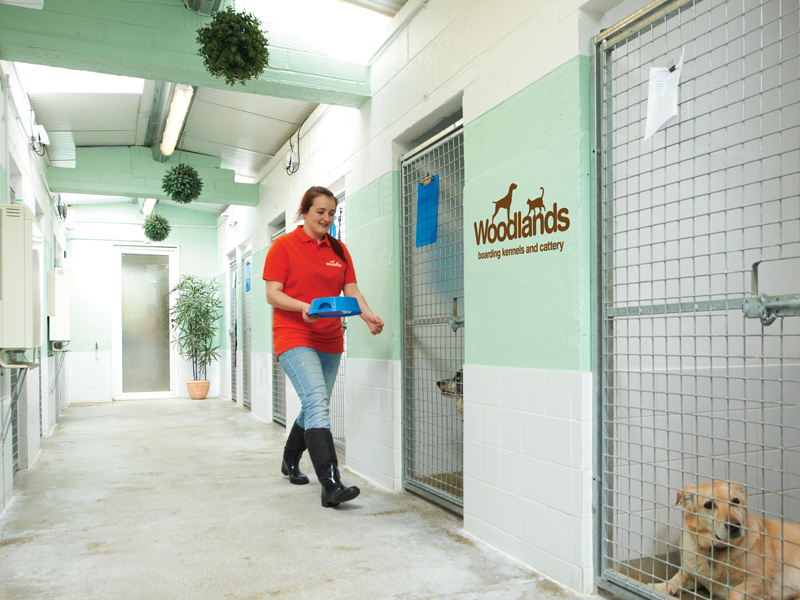 On week days, we can arrange to pick-up and drop-off your pet. 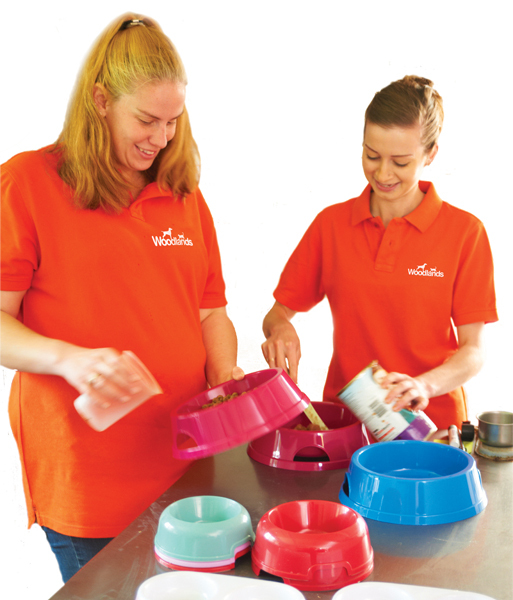 This service runs in the morning and one of our pet care team will call for your pet and safely deliver it back home. 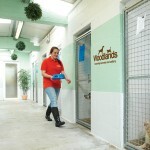 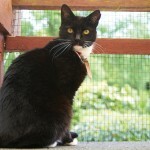 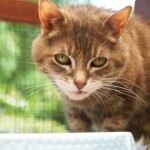 We pick up pets from all across Kent including such towns as. 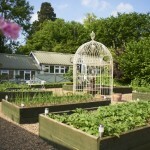 Sevenoaks, Edenbridge, Tonbridge, Tunbridge Wells, Maidstone, Orpington, Caterham. 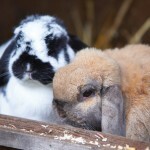 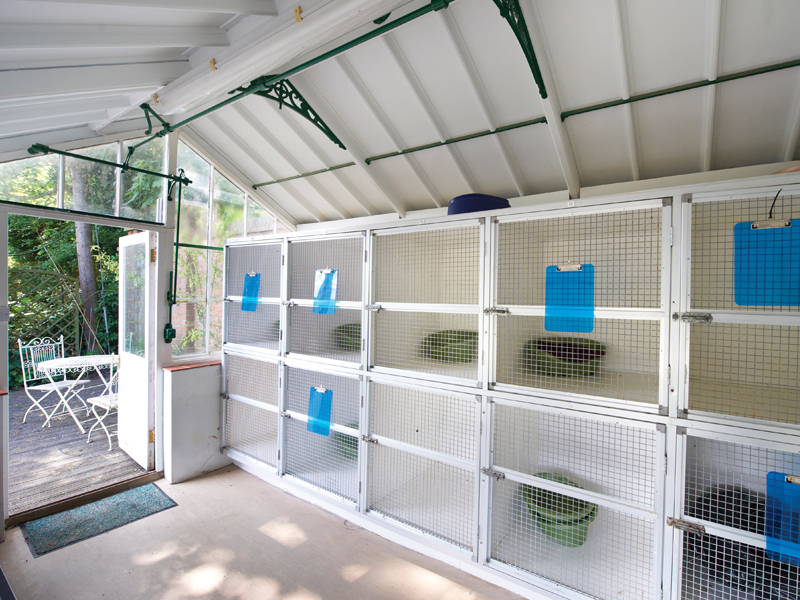 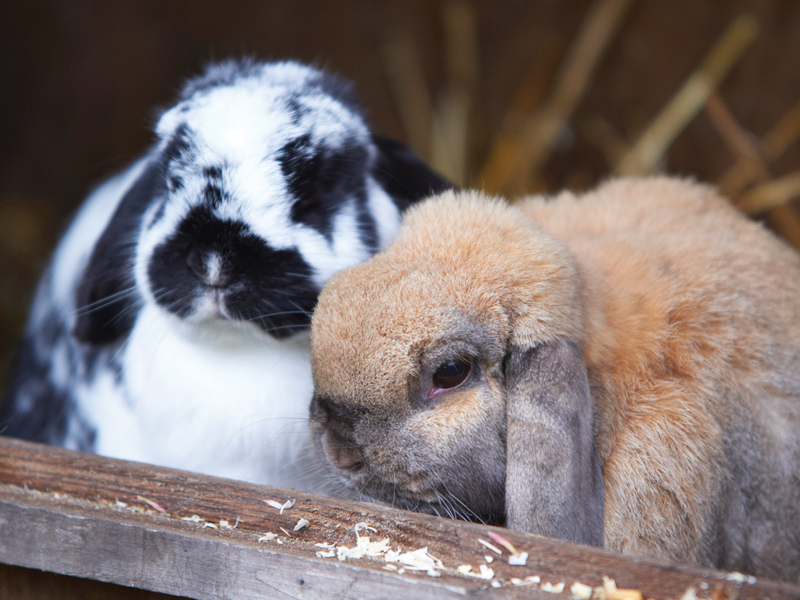 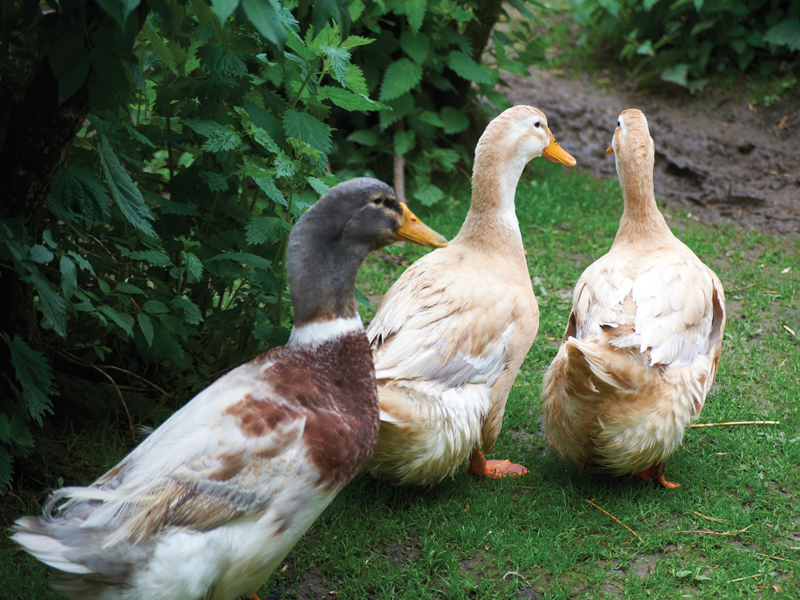 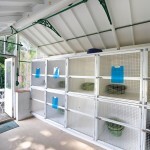 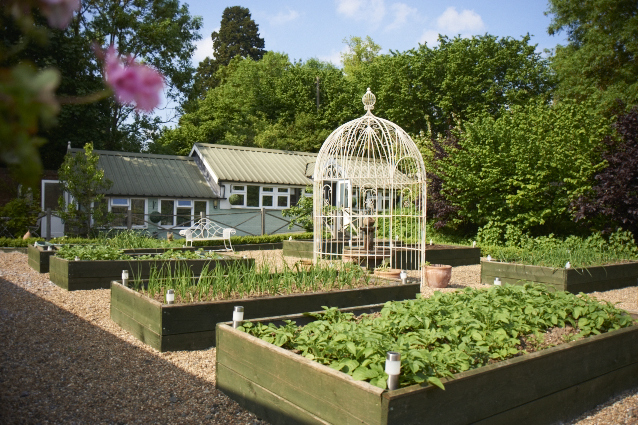 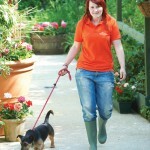 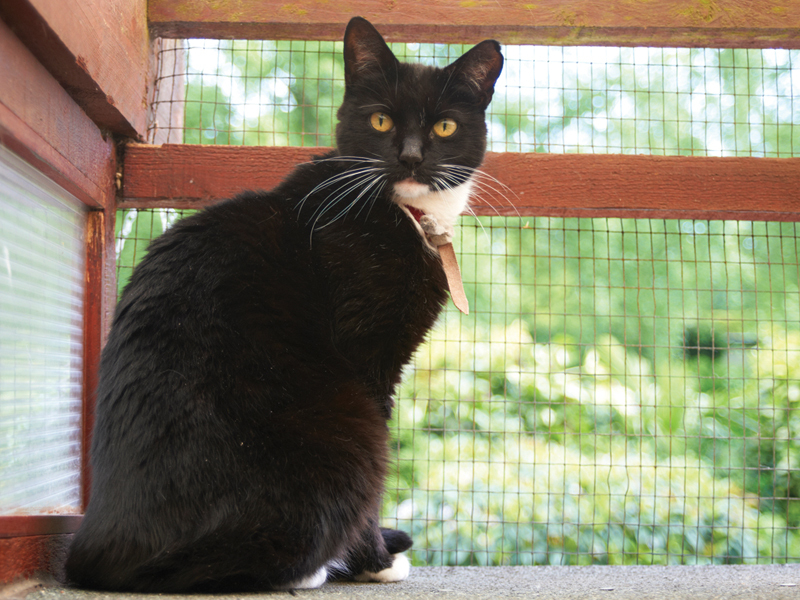 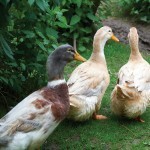 We have facilities to board a variety of small pets including rabbits, guinea pigs, chickens and ducks.